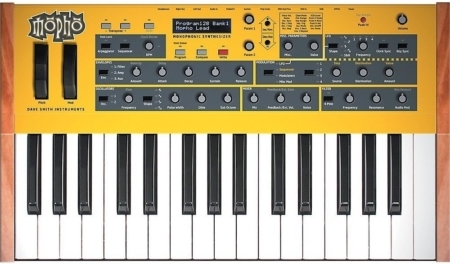 The Access Virus A is a 12 voice multi-timbrel analog modeling desktop synthesizer. The Virus A was first released in 1997 by Access Music of Germany. Sampled and professionally edited by Cyborg Studio from our Access Virus A Synthesizer.